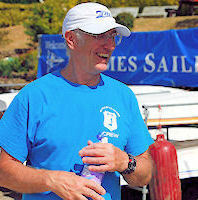 Brian Johncey has been involved in the watersports industry one way or another since 1965. 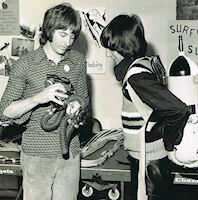 In 1980 Brian founded his Blue Chip Board Store. 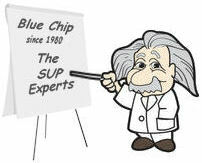 No one knows SUP like the Blue Chip SUP Crew. Not all board stores are equal ! We offer the best package deals available. 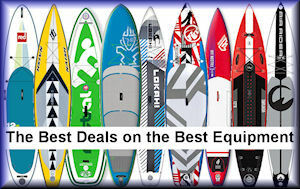 We invented the SUP package deal in 2008 by putting together all the essential accessories you will need to get out onto the water and enjoying trouble free paddling, we packaged together with every board a travel paddle, leash, waterproof key pouch, inflation gizmo, free delivery and a free SUP lesson. 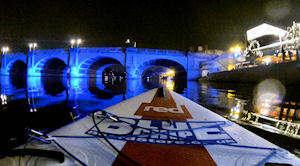 Blue Chip holds the largest stocks of SUP boards, paddles and accessories in the UK. 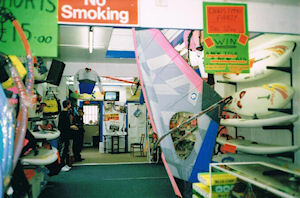 At our store in South London, we hold the largest stocks of Boards, Paddles and accessories in store in the UK. 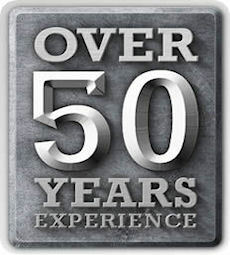 We will have the right board and package deal to suit you. 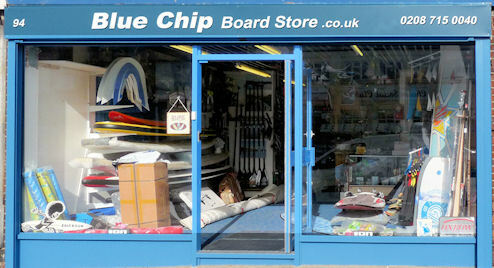 Blue Chip has been a professional water sports store since 1980 and at the forefront of SUP since 2007. 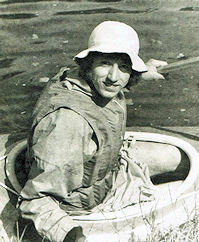 Brian has been a qualified water sports instructor since 1970. Blue Chip was the first store in the UK to use and supply inflatable SUP boards, we are the most experienced Inflatable SUP supplier in the UK with the largest stocks of iSUP boards, paddles and accessories. We are the originators of the SUP package deal concept by grouping together the best accessories with every board we supply and to this day we still offer the package deals in the industry. We supply a Blue Chip Standard 3 part paddle within our SUP package with the ability to upgrade to a higher specification paddle. We carry over 80 paddles in our store at any one time as well as an extensive demo paddle quiver.